Recreational spas, relaxation and well-being centres, hotels with spas: in Midi-Pyrénées you have no end of opportunities for relaxing, being pampered and enjoying a pleasurable moment unwinding with all the family. For a weekend or a holiday, discover our well-being destinations in the magnificent setting of the Pyrenees or the sunny peace and quiet of the Gers and Aveyron countryside. Take thermal water, put it to purely recreational use and you get what we call thermoludisme and you call pure indulgence! Midi-Pyrénées is home to France’s greatest concentration of these establishments, with 10 recreational spas. Located in the splendid setting of the Pyrenees, they feature among Europe’s finest recreational spas. Time out for some peace and quiet in Gers, a break to unwind in Ariège or Aveyron: in the relaxation and well-being centres of Midi-Pyrénées there’s an alternative way of slipping into a warm whirlpool bath, soaking up the atmosphere of a steam room and feeling the toning effect of expert hands. 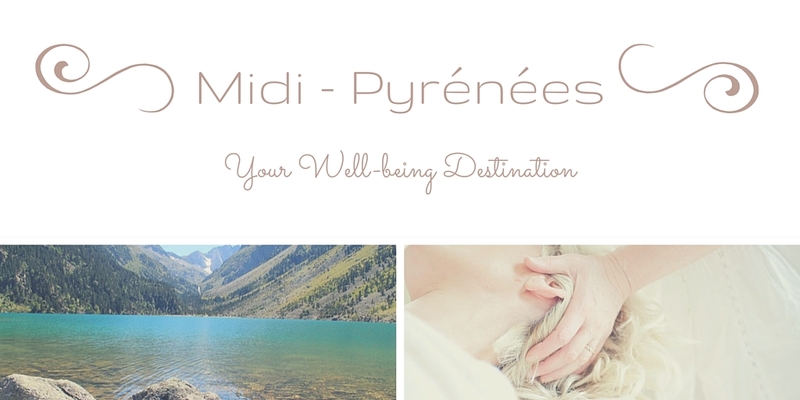 In Midi-Pyrénées you’ll find other health spas and water parks with balneotherapy facilities too. They are not thermal water establishments, but offer wonderful moments of relaxation and quality services in elegant surroundings.